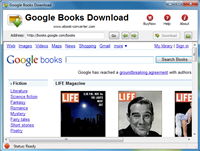 How to Download Google Play ebook in Windows Mac Pc? 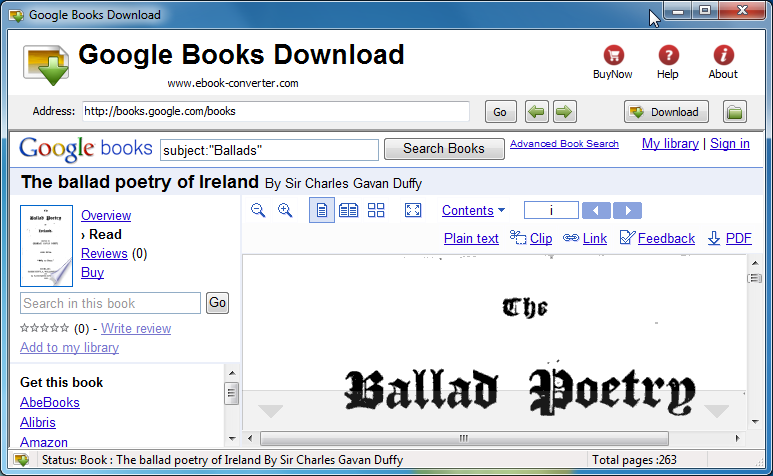 ePub Converter is to convert Google Play ebook to PDF / Kindle / Word / Text / HTML format file with 1-click, let user read ebook in ANY Device without limitation. 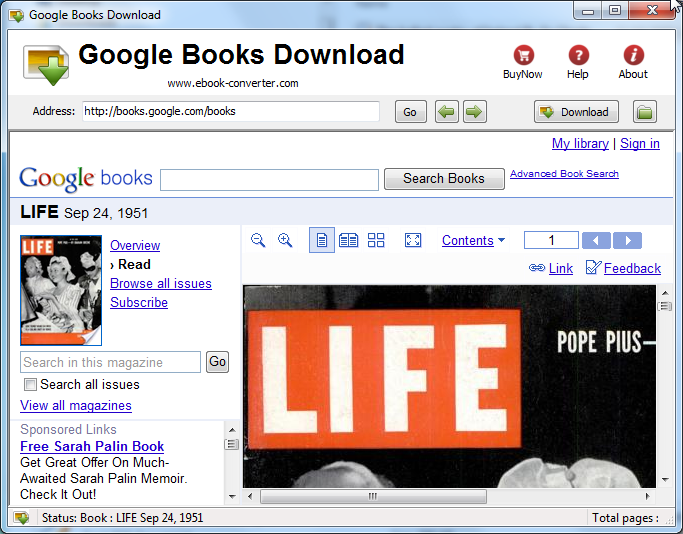 User should download Google Play ebook in Adobe digital editions first, this is tutorial. New version v4.15 released, new design, works in all windows. Manual mode for download copy-protected books. 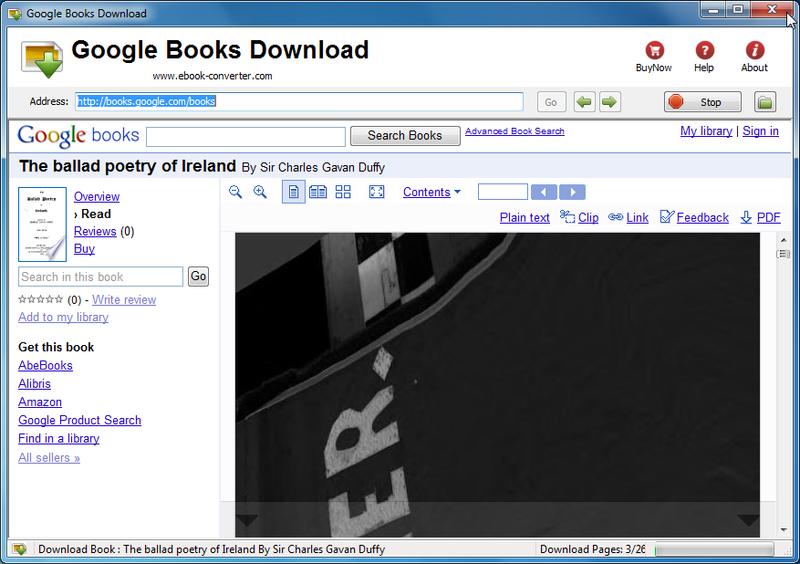 Automatic mode for download public domain books and pdf document. It is a web browser, easy to use. 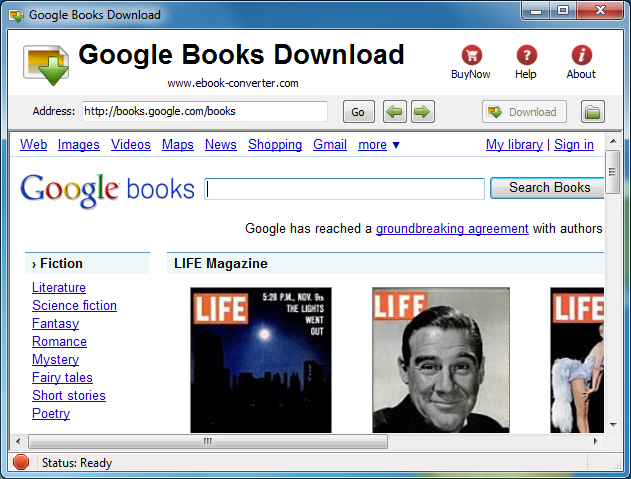 Safely download, prevent to lockout by Google.